OhioGhostWriter develops digital marketing strategies for companies in the manufacturing, technology, and health care industries. We also write content to execute those strategies. 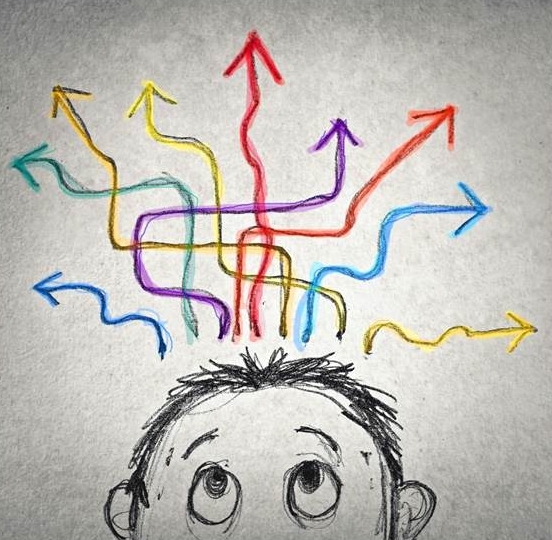 Here are a few of the ways we help clients identify the most important content to write. People are busy. Competition for attention is fierce. 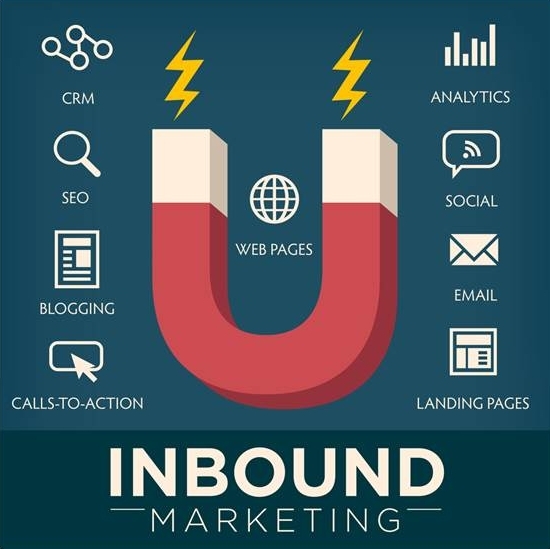 Platforms for reaching target markets abound. With so much choice and so many competing priorities how do you decide where to direct your efforts? 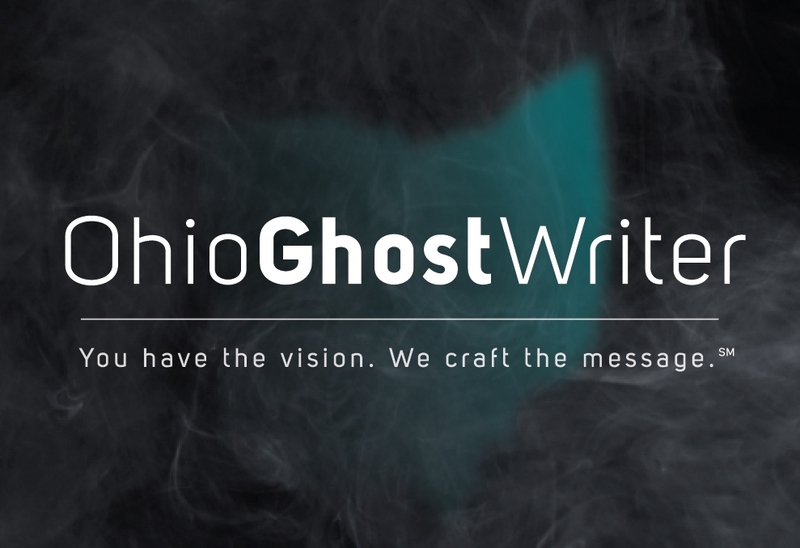 OhioGhostWriter will help you determine the most effective strategies to reach your target markets and will help you establish a prioritized plan to execute each strategy. When someone needs an answer, they need it quickly. OhioGhostWriter helps companies define characteristics of typical users and develops content that will proactively answer their questions. The end result? When someone does a search for a topic or product that you provide, your business will appear in search results. Balancing competing business priorities is a challenge. Assessing which areas of a business to grow, maintain, or exit requires research and careful contemplation. It is often beneficial to have a fresh perspective and sounding board to determine the best path forward. Copyright © 2014-2019 OhioGhostWriter, LLC.